NBA and Nike are collaborating on an upcoming collection that includes a Miami-flavored rendition of the Air Force 1 Low silhouette. Dressed in a Black, Blue Gale, Laser Fuchsia, and White color scheme. 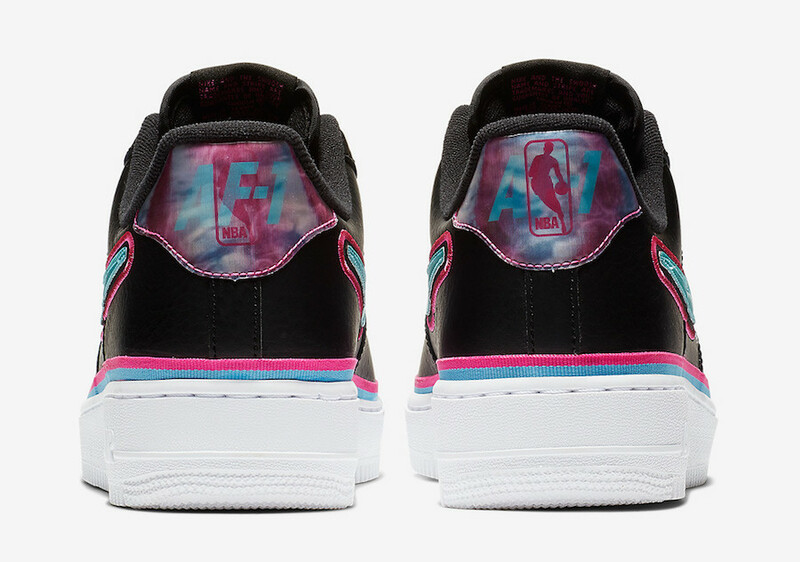 This “South Beach” colorway of the Nike Air Force 1 feature a Black-based upper highlighted with Blue and Pink contrasting accents. 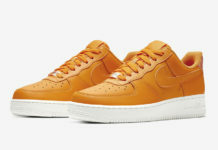 Finishing of the design is “AF-1” and “NBA” logo branding on the heel tabs atop a White rubber AF1 rubber outsole. Look for the NBA x Nike Air Force 1 Low ’07 LV8 Sport “South Beach” to release later this month at select Nike Sportswear retailers and Nike.com. The retail price tag is set at $100 USD.